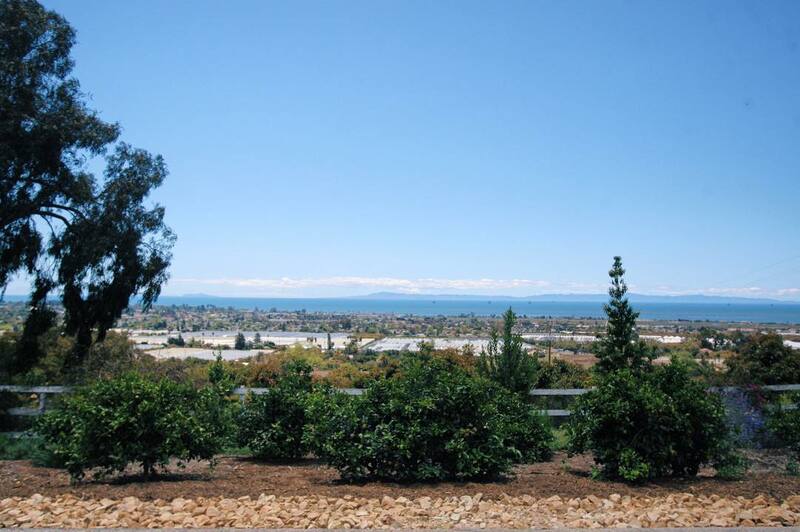 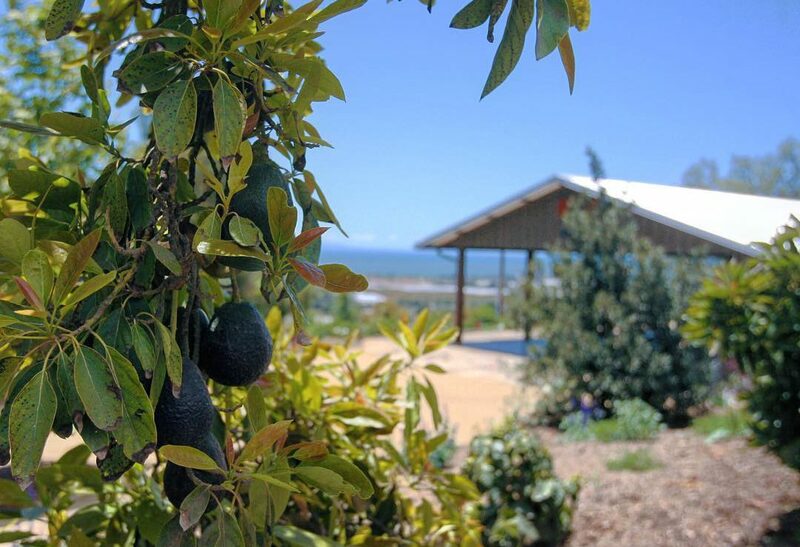 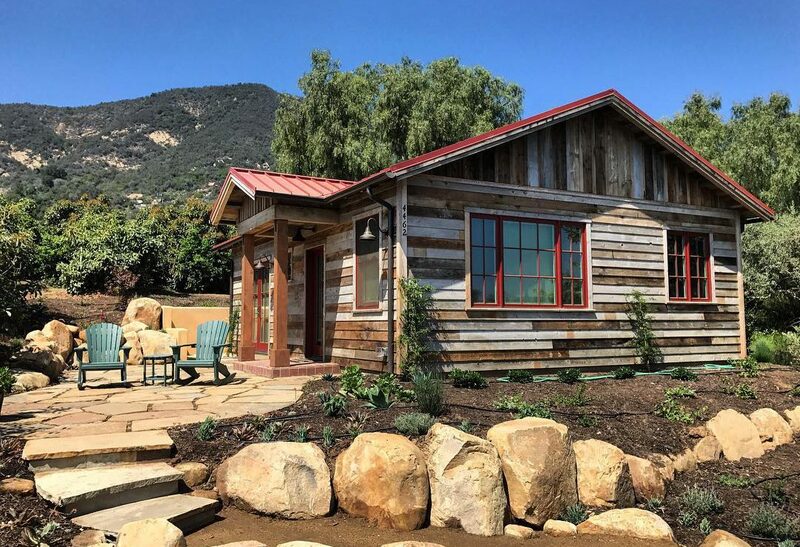 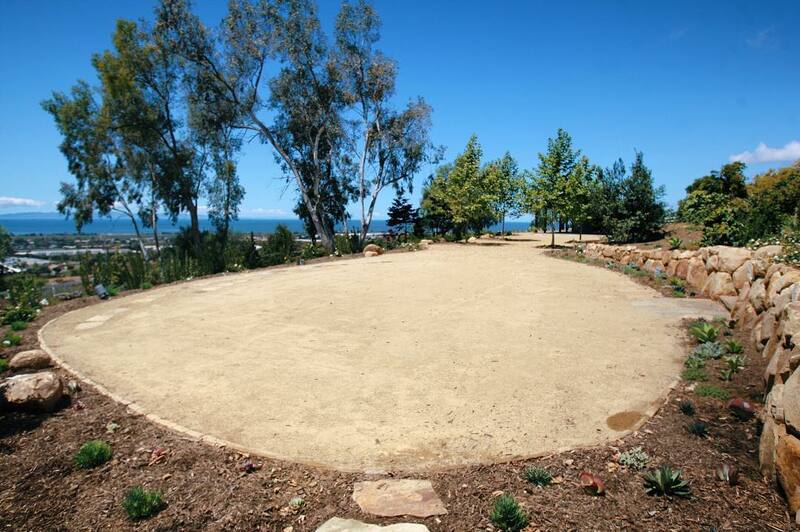 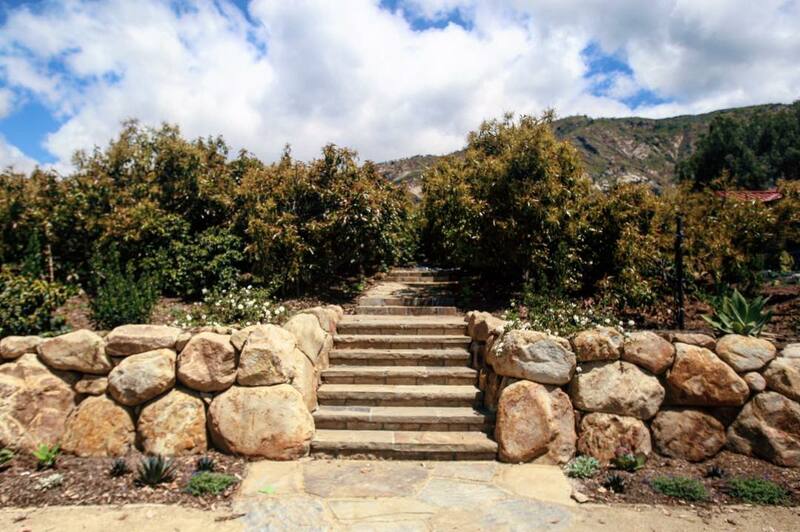 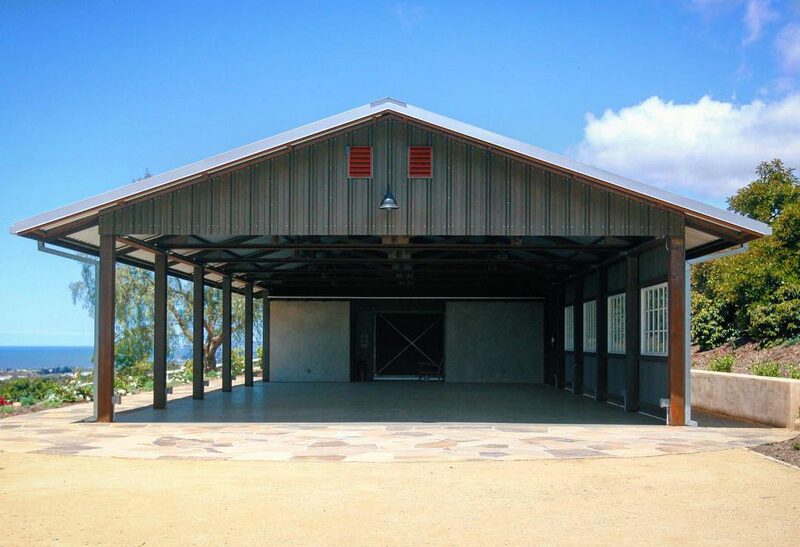 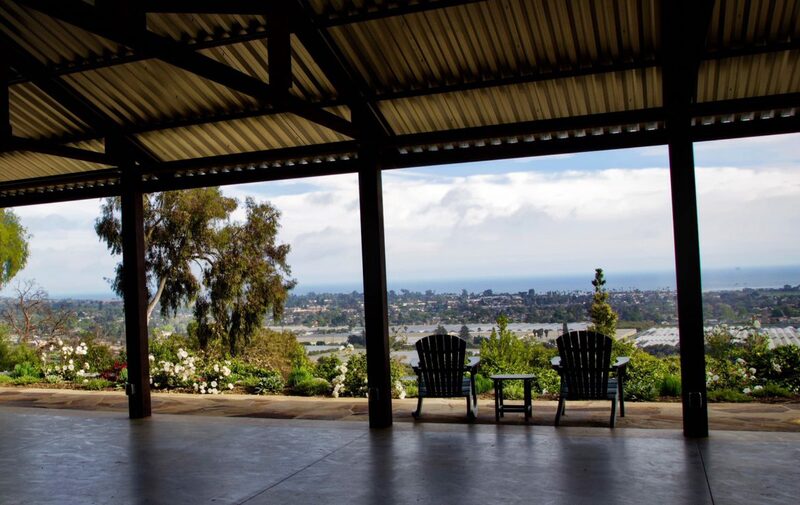 The Ocean View Farm is a secluded 12 acre organic avocado, citrus and coffee farm in the foothills of Carpinteria, about 10 miles south of Santa Barbara, with a beautiful rustic barn. 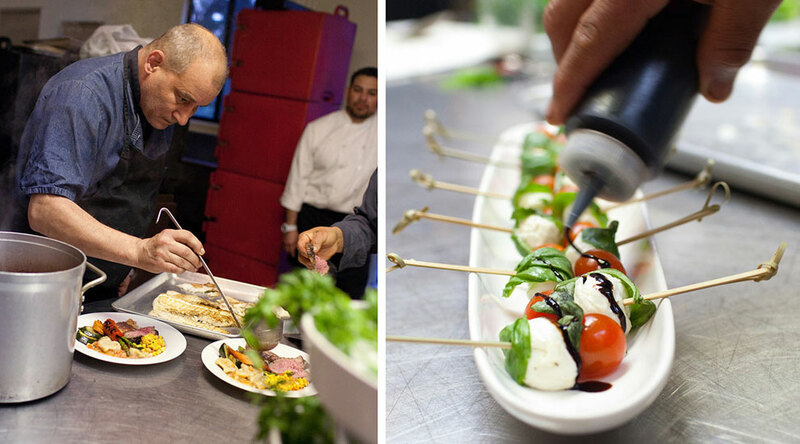 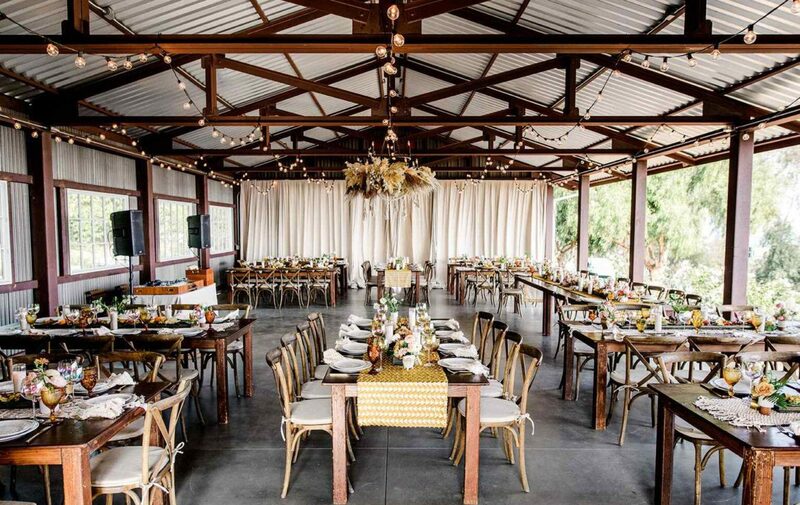 The venue can accommodate up to 150 people for a picturesqe sit-down dinner, with a large paved space behind for catering. 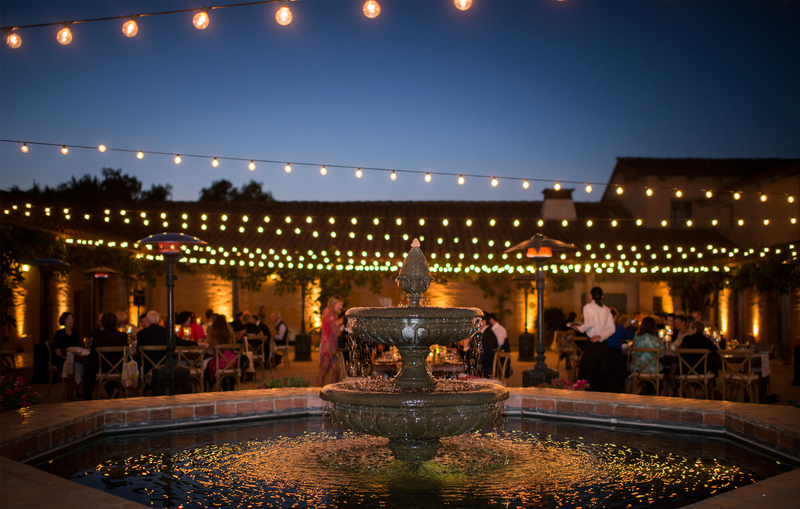 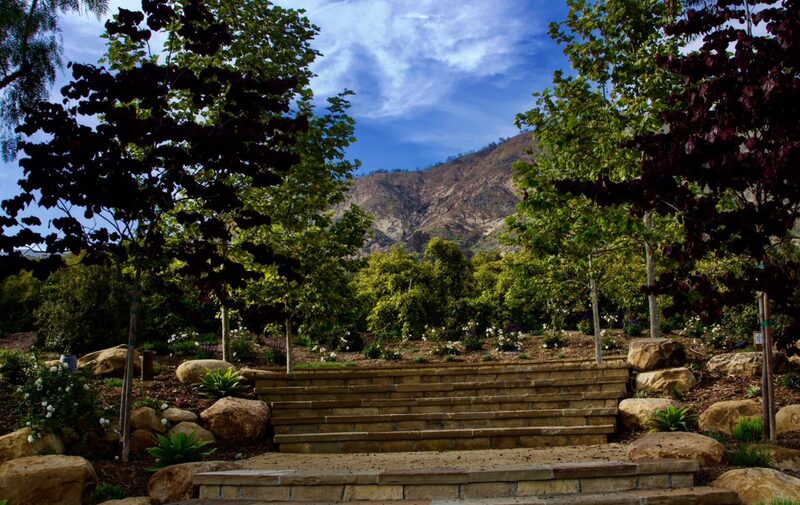 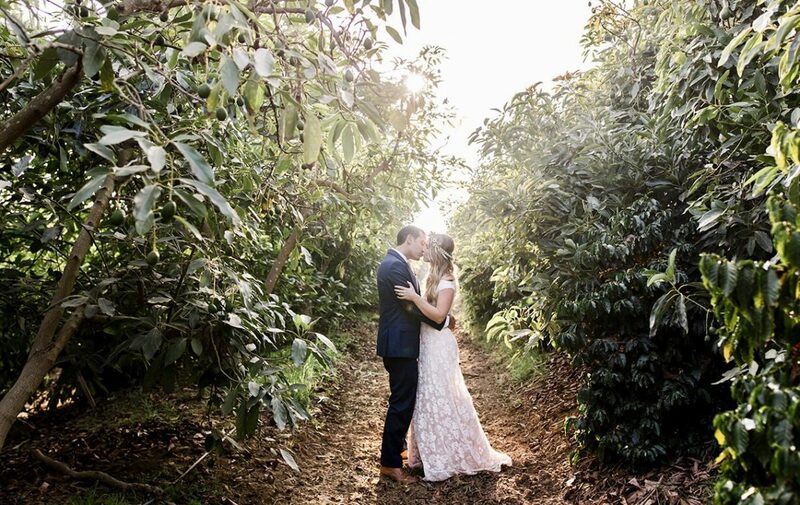 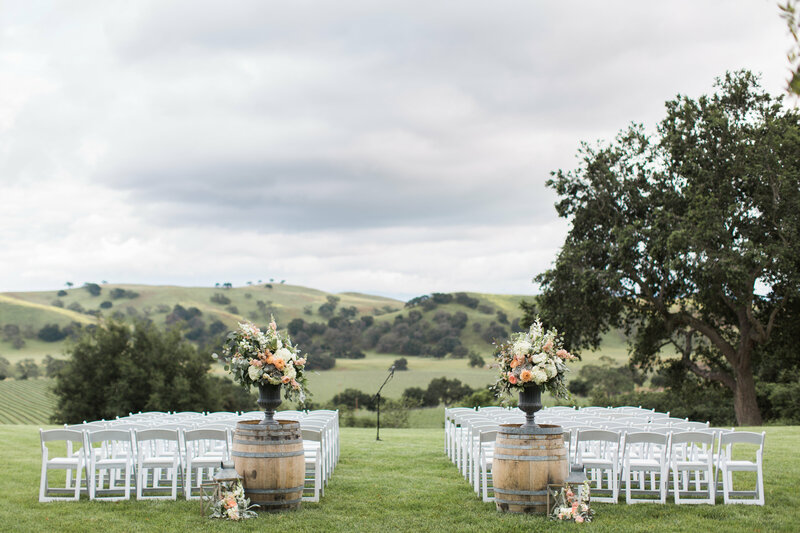 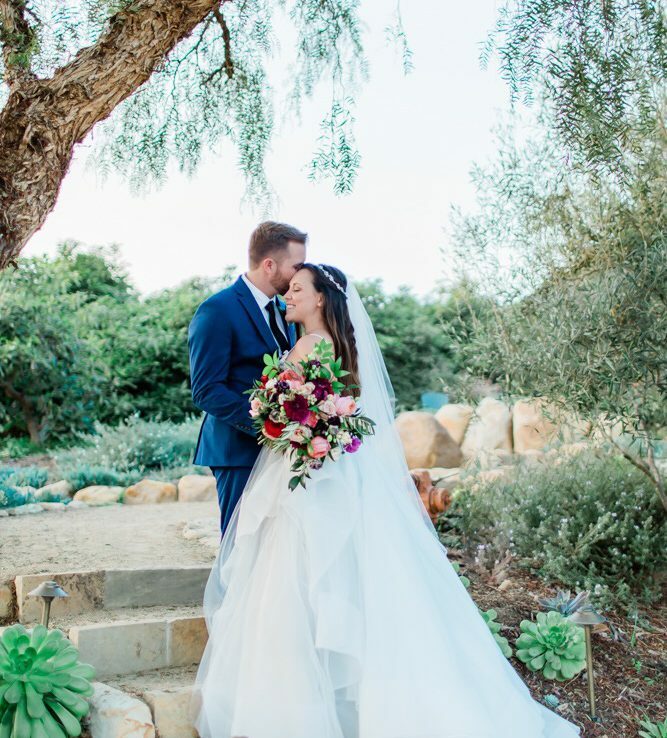 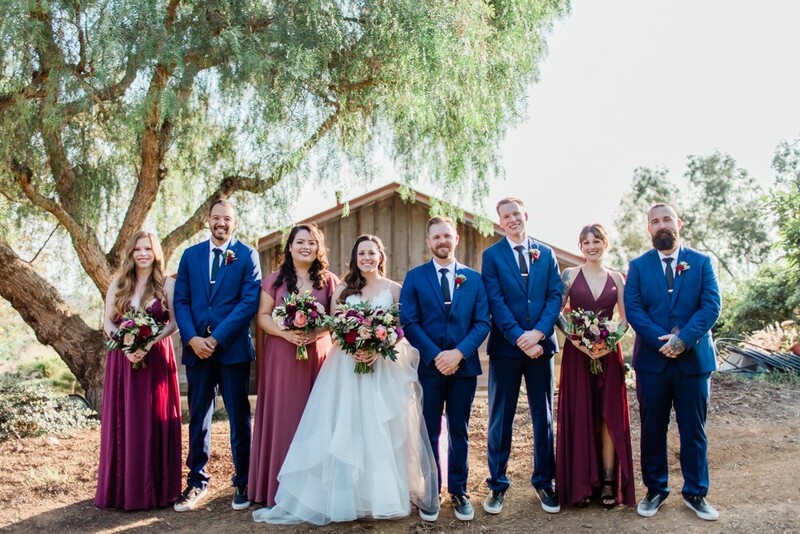 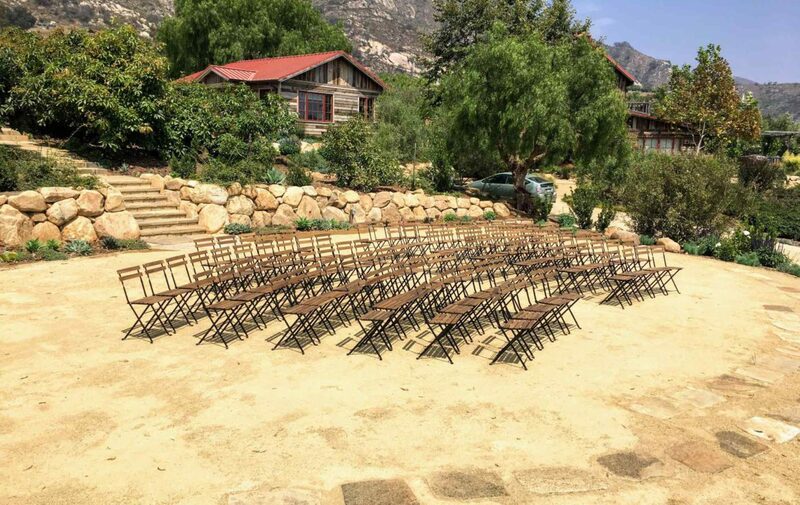 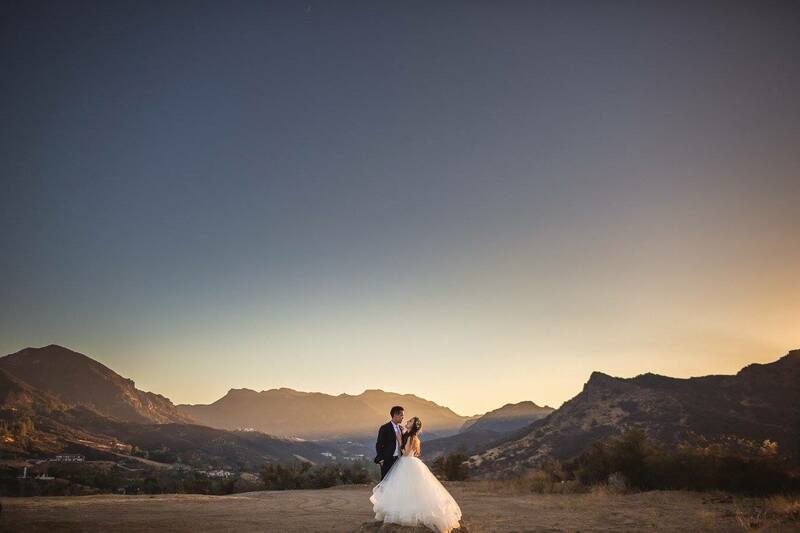 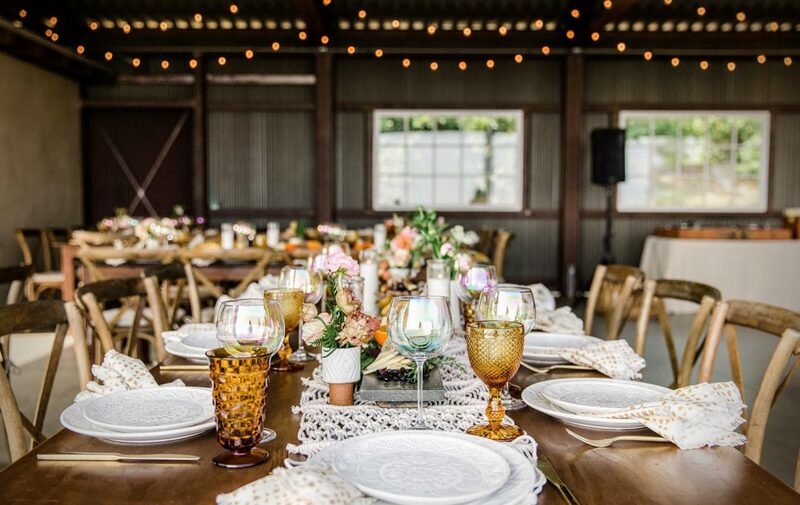 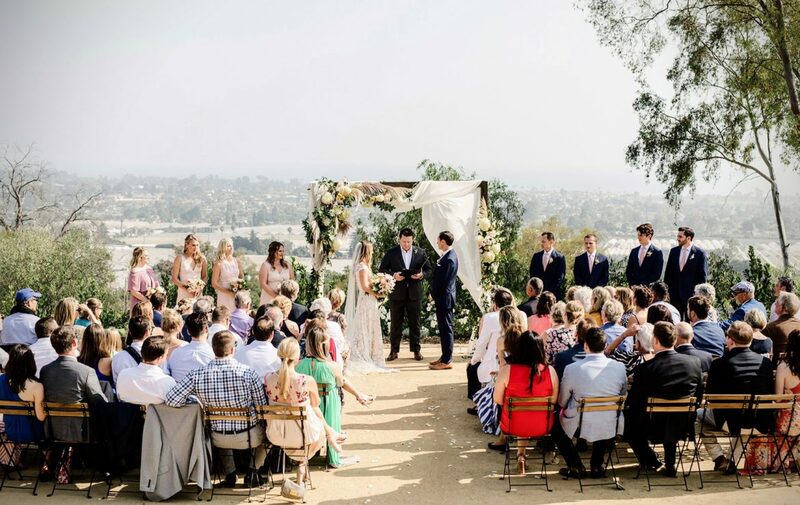 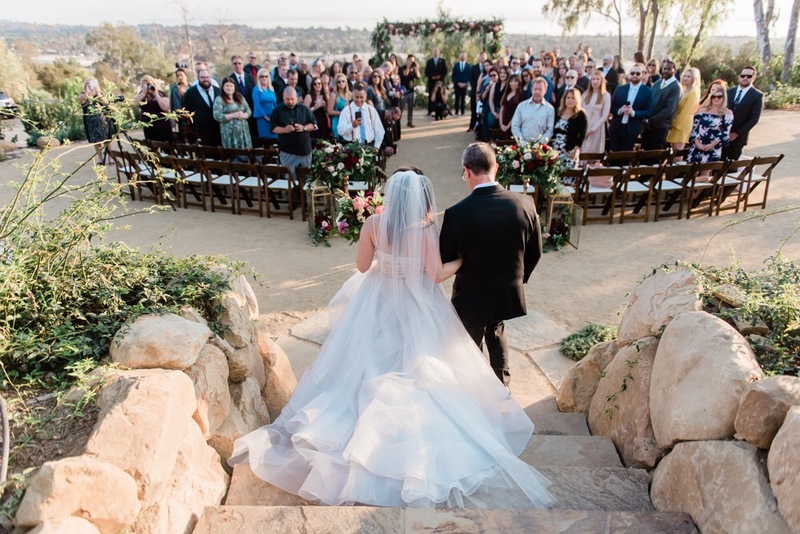 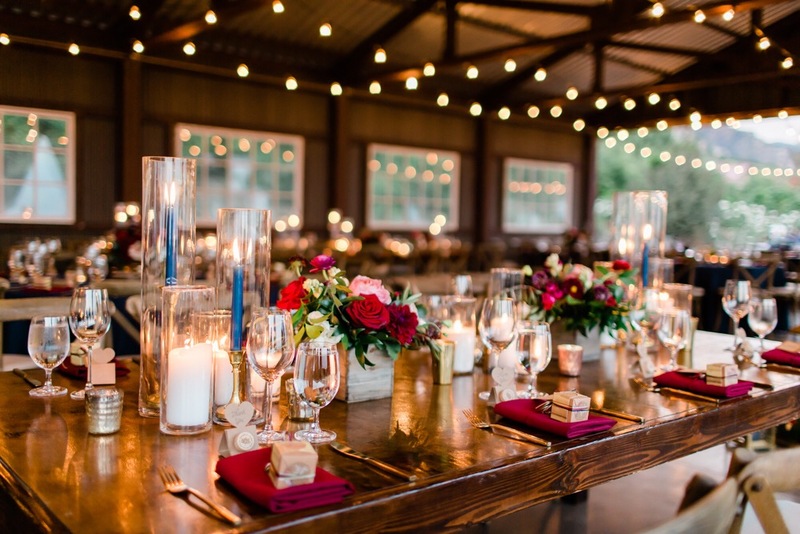 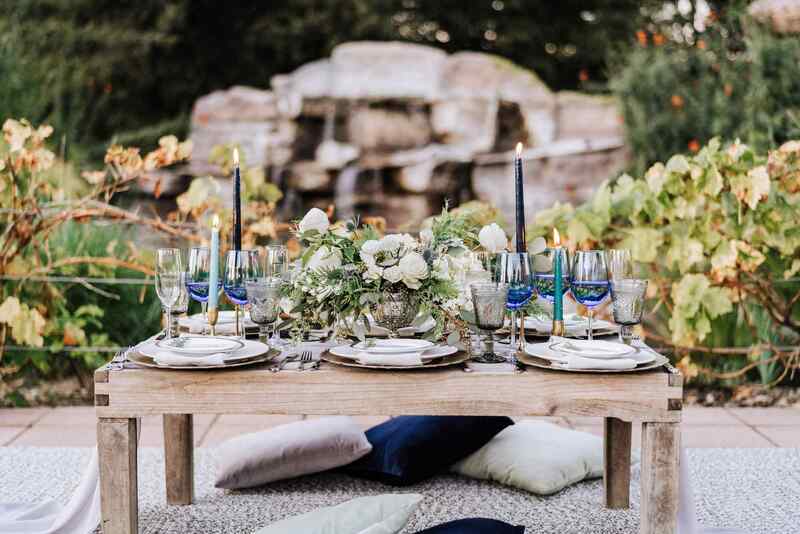 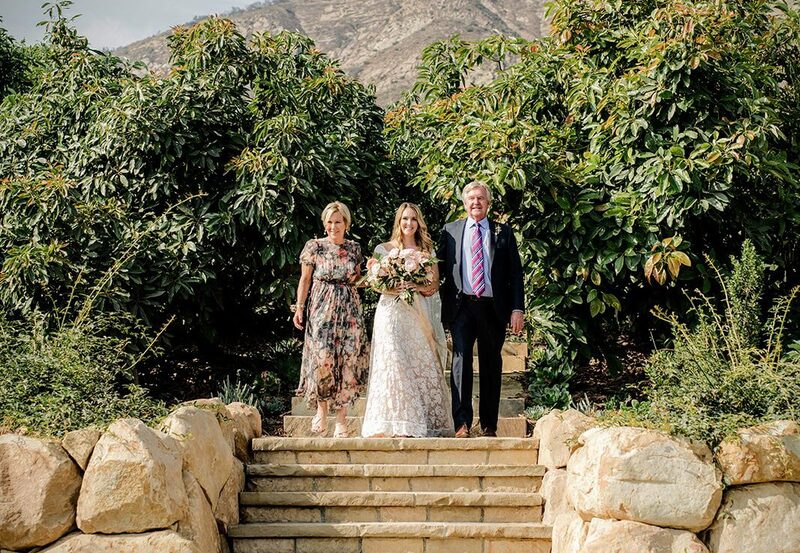 Adjacent to the barn are two continguous large outdoor spaces, one perfect for the wedding ceremony with the bride entering down a stone stairway from the avocado grove and the other for reception, cocktail hour and dancing under the stars. 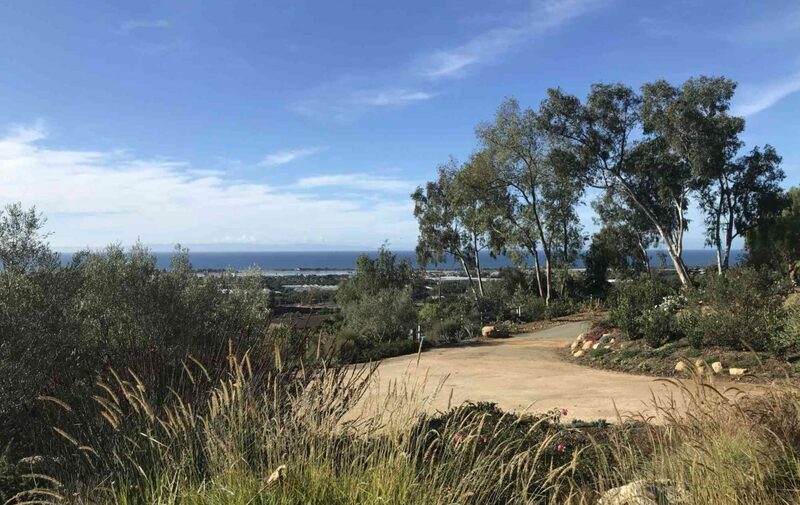 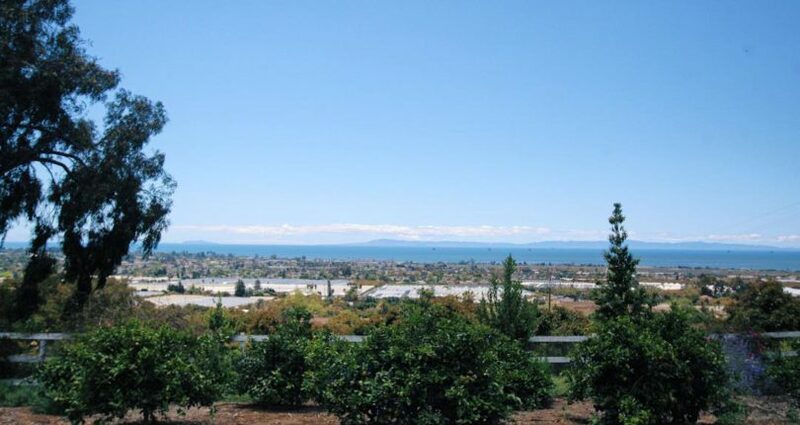 Both come with views of the avocado and coffee orchard on one side and a 180 degree ocean view of the Channel Islands on the other. 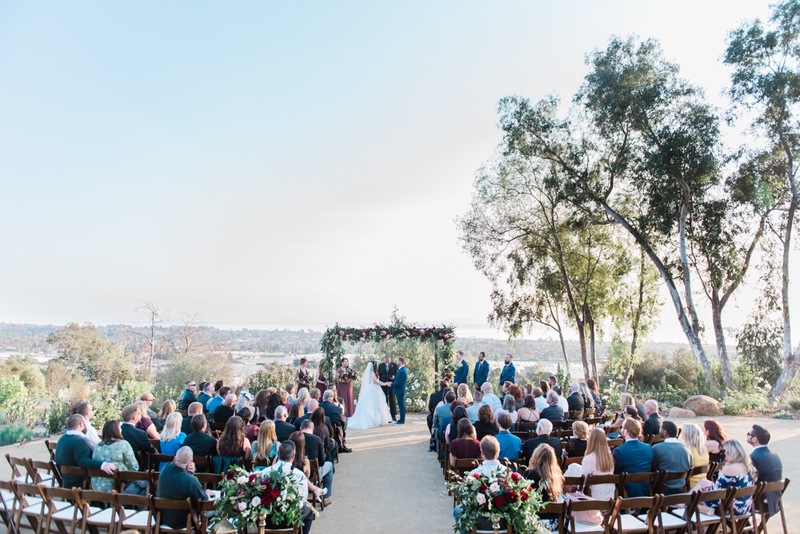 All views are stunning from every angle which make it both a beautiful backdrop for your event and fabulous for photos. 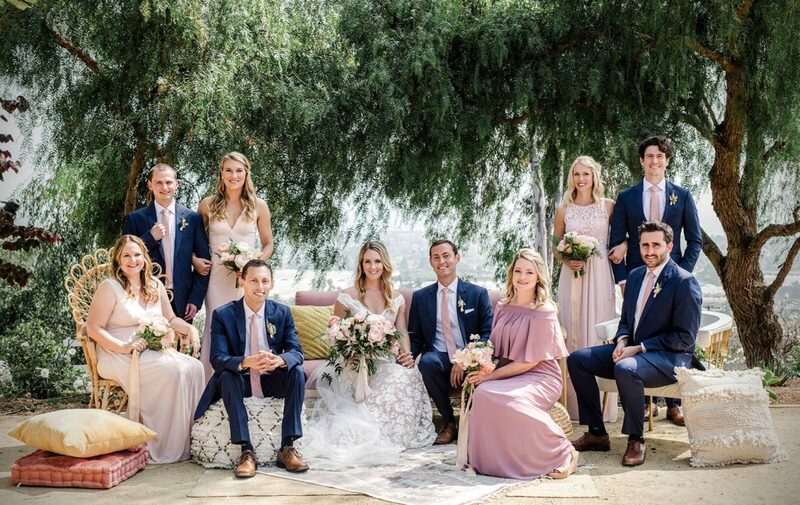 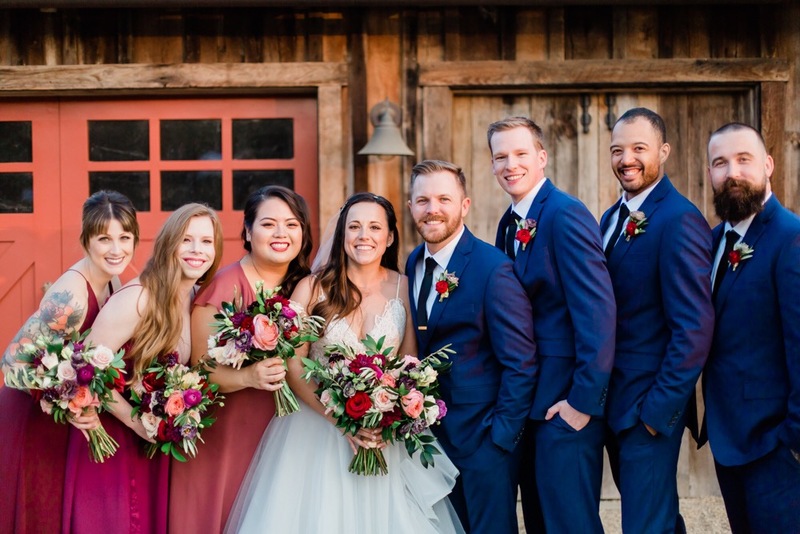 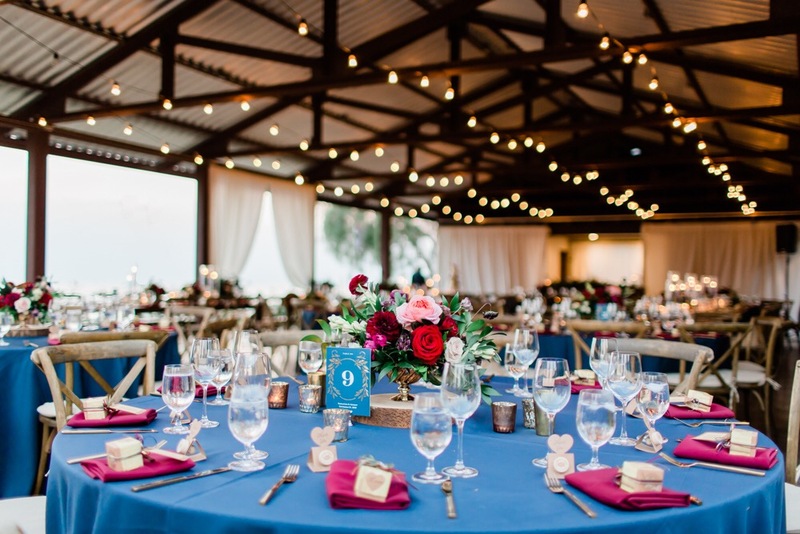 Ocean View Farm also provides a large 2 bedroom cottage for on-site bridal party preparation and offers groom’s quarters in the downstairs portion of the main residence. 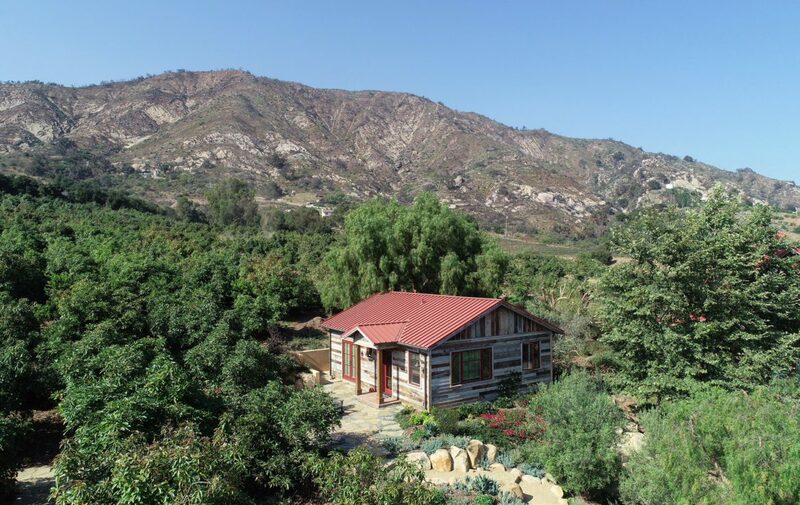 Both structures are fashioned with rustic wood beam interiors and clad in vintage oak barn wood.